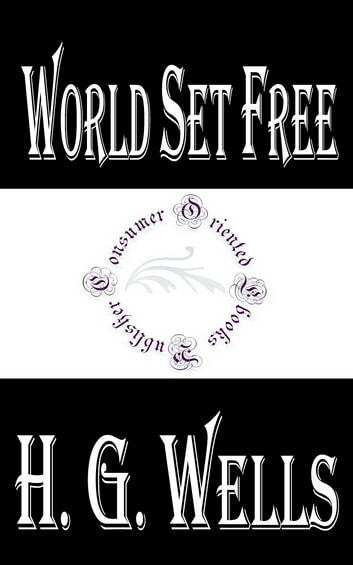 The World Set Free is a novel published in 1914 by H. G. Wells. The book is considered a prophetical novel foretelling the advent of nuclear weapons. A constant theme in Wells's work, such as his 1901 nonfiction book Anticipations, was the role of energy and technological advance as a determinant of human progress. 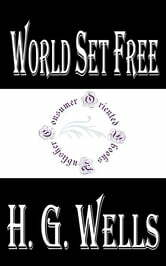 The novel opens: "The history of mankind is the history of the attainment of external power. Man is the tool-using, fire-making animal." Scientists of the day were well aware that the slow natural radioactive decay of elements like radium continues for thousands of years, and that while the rate of energy release is negligible, the total amount released is huge. Wells used this as the basis for his story.